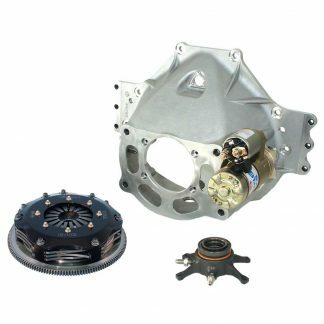 In 1992, Tilton Engineering introduced the concept of packaging matched components for use between the engine and transmission. The goal was to simplify the car building and parts ordering process. Prior to Tilton’s introduction of the driveline package, race teams would spend considerable time sourcing components from various manufacturers. Many times, the various components would not function together properly. Tilton driveline packages are engineered as a complete system. Each component is designed to work with the others. 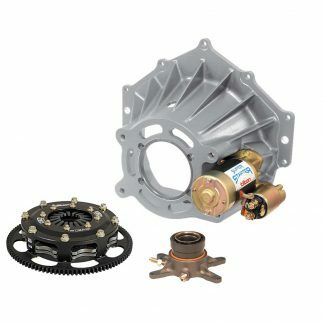 As a result, Tilton driveline packages provide maximum performance, reliability and ease of installation. These fundamentals have made Tilton the choice of top race teams worldwide.